Are you sick and tired of your clogging drain or backup coming up? Here we may have some common mistakes you might be missing. Have you ever thought it might be a bigger problem than you think? It may be a septic tank problem. We also have some ideas to help keep up on the maintenance of your sewer system. Then there’s the disposal field that lets out liquids to be absorbed into the ground. An obstruction or blockage in any of these three sections will cause a septic system problem like a backup. Combinations of any drain backups involving the toilet. Tree root intrusions are also another pesky way to cause septic system problems. Your leaky pipes or the pipe condensation can overtime attract roots searching for nourishment. Actual technicians have seen how tree roots can move very easily and they can find their way through tiny separations in pipe sections, tiny small holes, or cracks in the sewage system. Then they start to grow, and the roots get bigger and eventually can make the pipe burst. A very messy and unwanted septic system problem! Professional plumbers should always handle situations like these. 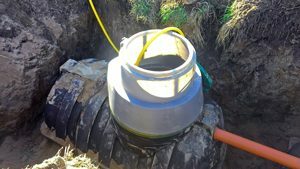 Normally with a septic system problem like tree root intrusions, they will punch through the tree root clog and clear the line to get your sewer system functioning again. If they see a bigger problem they will normally give you a more permanent solution. A more long term solution for maintenance is called hydro-jetting. A professional technician cleans the pipes using pressurized water jets. The jets can thoroughly scrub all the grease buildup, debris, and tree roots out of the pipeline. Another permanent solution is called pipe lining. Pipe lining is exactly what it sounds like; a technician will line your entire sewer pipe with a sleeve to seal it. Illuminating all water leakage. Pipe bursting is another permanent fix. Pipe bursting is when a technician uses hydraulics to break apart your old sewer pipe and install a new seamless pipe. Regular maintenance should always be done ensuring no sewer system problems. In order to regularly maintain a sewer system you need to have the pipes inspected, and have a technician set up a drain cleaning plan to help keep grease and other household debris at its limit. It will also eliminate roots from any unlined pipe before it becomes clogged. The best prevention measure you should make is to have your sewer lines cleaned at least every eighteen to twenty-two months. If you are experiencing any of these sewer system problems you may need to schedule an inspection with a plumber today. Save yourself a big headache and a big sewer system problem. Regular maintenance is a must! 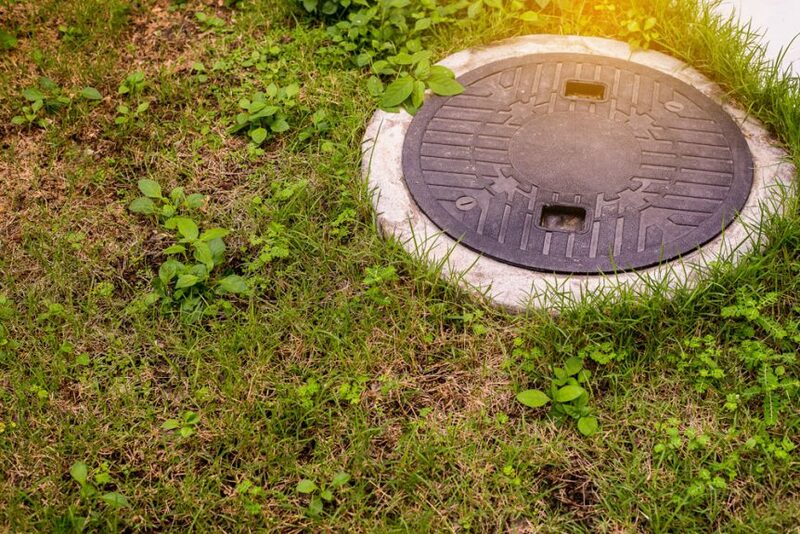 It may seem like a lot to have to take care of but with regular maintenance and proper care of your sewer system, it can keep you from some of these pesky sewer system problems that could occur. 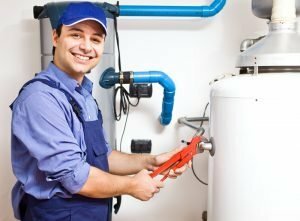 Do yourself a favor and give your local plumber a call today!